Fort Nelson was the original mile 0 for the Alaska Highway. Contrary to popular belief, the construction for the Highway began here. This was because there was already a road connecting it to Fort St John. Just like Dawson Creek, this area was originally a small farming community. This was before the hurried construction of the Alaska Highway transformed it into a boom town. The region has a rich heritage that can be explored at the Fort Nelson Heritage Museum. The region is also rich in natural landscape, with many beautiful mountains and lakes. Steamboat Mountain is over 1,000 meters (3,500 ft) high, commanding an incredible view of the Muskwa River Valley. 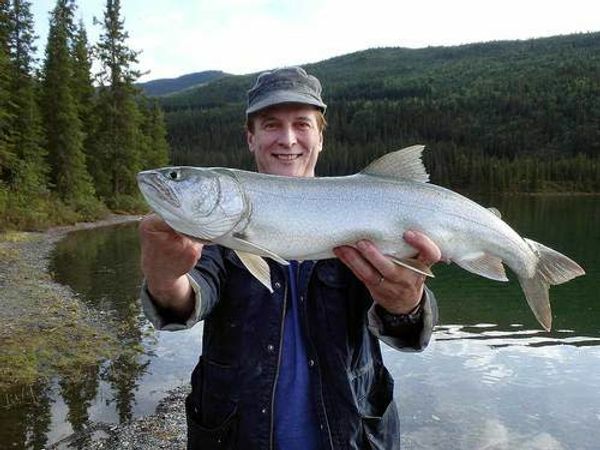 Summit Lake is highest point on the Alaska Highway at nearly 1,300 meters (4,250 ft). Together with the scenic Stone Mountain there are many beautiful hiking trails. Whether you’re captivated by big animals, fur-bearers, birds, the exquisite beauty of a tenacious alpine flower or a delicate orchid species flourishing near the hot springs you will be amazed by the wonderful photo opportunities in this region. For the diversity and abundance of its wildlife, this part of British Columbia has been called the Serengeti of the North. The community of Tetsa River within a few kilometers of Fort Nelson. This neighbourhood is part of the boreal climate zones. Annual average temperature is -0.8°C. The warmest month is July, with an average temperature of 13.5°C, and the coldest is January, -15.9°C. Fort Nelson is located in the northeast corner of British Columbia at Mile 300 (km 483) on the Alaska Highway 97. 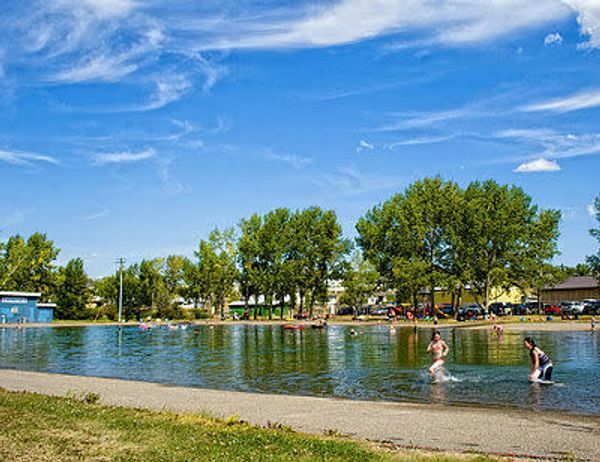 The largest town between Fort St. John and the Yukon Territory border, Fort Nelson is an entryway to the northernmost reaches of the Northern Rocky Mountains. Fort Nelson is located 892 km (554 mi) north of Prince George on Highway 97 and 379 km (236 mi) north of Fort St. John. 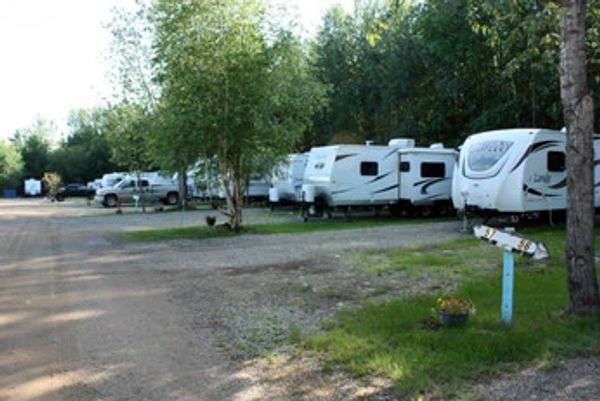 Located at Mile 300 on the historic Alaska Highway, Fort Nelson is a popular stopover location for travellers leaving British Columbia for the Yukon and Alaska. A North West Trading Company fur trading post, was the original settlement of Fort Nelson, established in 1805. Lord Horatio Nelson was the forts namesake. 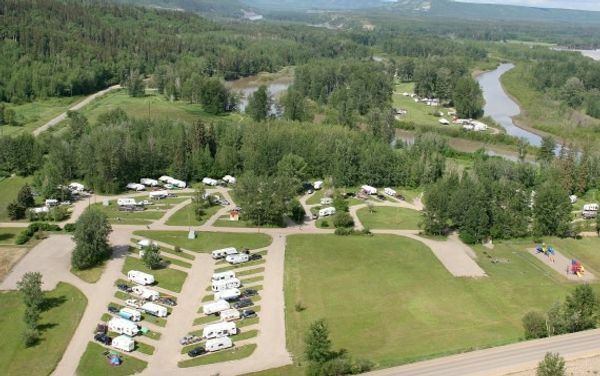 Today, Fort Nelson is home to 4,700 residents, and attracts some 320,000 visitors in the summer months. The world famous 2,414 km (1,500 mi) Alaska Highway is a sight to see in itself. Travelling on this road is like traveling through history. 11,000 US soldiers and 16,000 civilians took 8 months and 12 days to build 133 bridges and cross 8 mountain ranges. Today, a beautiful scenic and intriguing heritage travel route surrounds the highway.